BEST QUALITY. 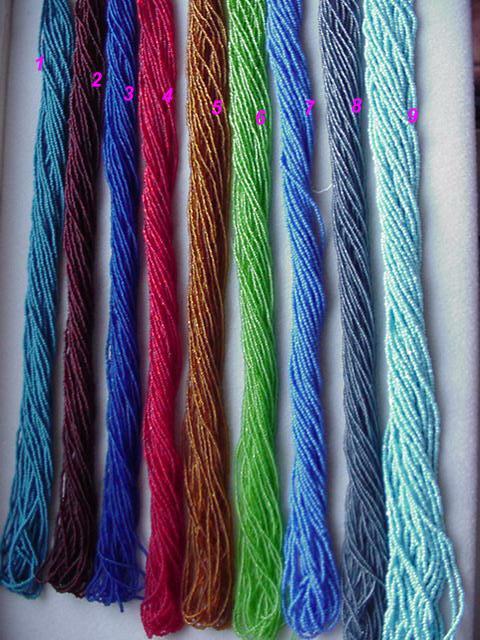 ALL Short Hanks-$5.00; ALL Long hanks-$15. 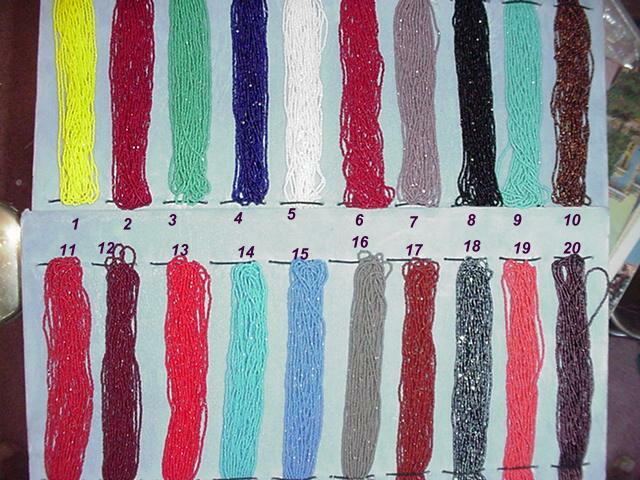 Long Japanese beads- $15 each hank.Metallic long hanks- Pic#2.